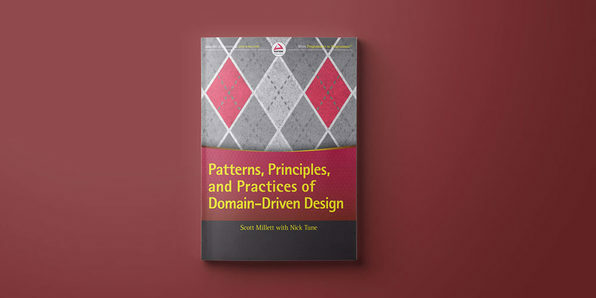 This book presents the philosophy of Domain-Driven Design (DDD) in an accessible, practical manner for building applications for complex domains. A focus is placed on the principles and practices of decomposing a complex problem space as well as the implementation patterns and best practices for shaping a maintainable solution space. You’ll learn how to build effective domain models through the use of tactical patterns and how to retain their integrity by applying the strategic patterns of DDD. Scott Millett is the Director of IT for Iglu.com, and has been working with .NET since version 1.0. He was awarded the ASP.NET MVP in 2010 and 2011, and is the author of Professional ASP.NET Design Patterns and Professional Enterprise .NET. Nick Tune is a software developer delivering solutions to complex business problems using technology, collaboration, and Domain-Driven Design. He continually seeks improvement by working on ambitious products and with enthusiastic people. In today’s tight job market, competition for programming jobs is hotter than ever. 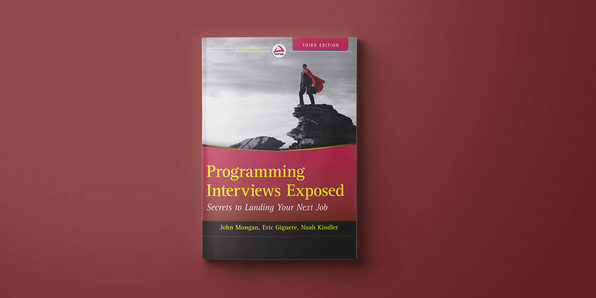 This third edition of a popular guide to programming interviews includes new code examples, information on the latest languages, new chapters on sorting and design patterns, tips on using LinkedIn, and a downloadable app to help prepare applicants for the interview. Like its earlier editions, this guide covers what software companies and IT departments want their programmers to know and includes plenty of helpful hints to boost your confidence. John Mongan is a resident radiologist at UC San Francisco, conducting research in medical informatics. He has a PhD in bioinformatics and several patents on software testing technologies. Eric Giguere is a software engineer at Google with over 20 years of professional programming experience. He has a master’s degree in computer science and is the author of several programming books. Noah Kindler is VP Technology at the security technology company Avira. 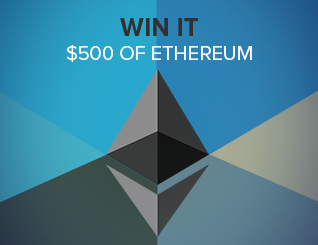 He leads software design and development teams across several products with a user base of over 100 million. 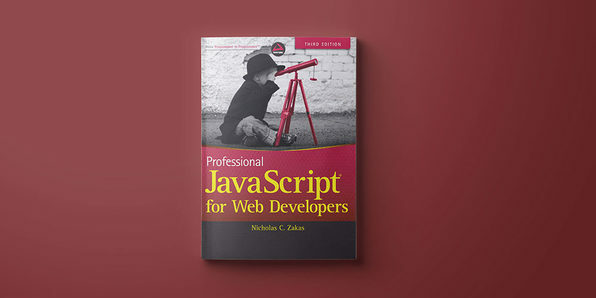 Nicholas C. Zakas worked with the Web for over a decade. He has worked on corporate intranet applications used by some of the largest companies in the world and large-scale consumer websites such as MyYahoo! and the Yahoo! homepage. He regularly gives talks at companies and conferences regarding front-end best practices and new technology. This guide shows Java software developers and engineers how to build complex web applications in an enterprise environment. You’ll begin with an introduction to the Java Enterprise Editions and the basic web application before setting up a development application server environment, learning about the tools used, and exploring numerous Java technologies and practices. 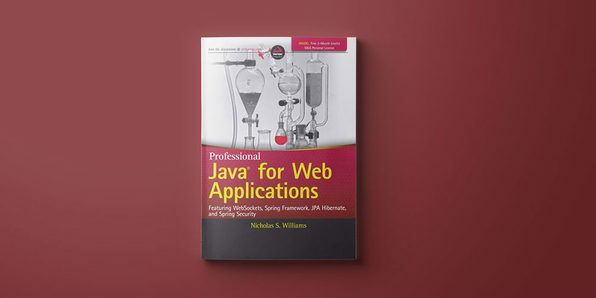 Nicholas S. Williams is a recognized expert in Java and related technologies. In 2010, he was named Software Engineer of the Year for Middle Tennessee. Nick participates extensively in the Open Source community, contributing bug fixes, new features, and documentation to projects like Apache Log4J, Apache Tomcat, Jackson Mapper, Spring Framework, and Spring Security. Brent Laster is a Senior Manager in Research & Development at SAS in Cary, North Carolina and an international trainer and presenter on open-source technologies such as Git, Jenkins, Gerrit, Gradle, and Docker. He develops and conducts practical, hands-on corporate and conference presentations. 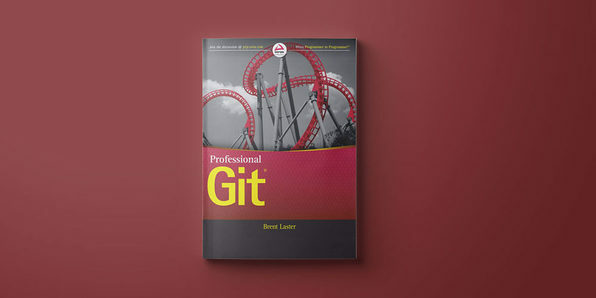 In addition, Laster has trained hundreds of people in using and understanding Git in both basic usage and advanced functionality. From game programming to major commercial software applications, C++ is the language of choice. It’s also one of the most difficult programming languages to master. 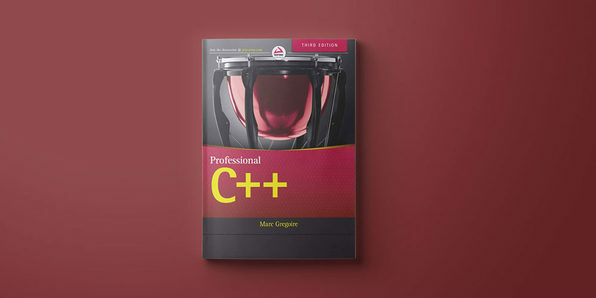 While most competing books are geared toward beginners, Professional C++, Third Edition, shows experienced developers how to master the latest release of C++, explaining little-known features with detailed code examples users can plug into their own codes. Marc Gregoire is a software engineer and developer of C/C++ applications for both Windows and Linux. He is a Microsoft Visual C++ MVP, the founder of the Belgian C++ users group, and is currently working on 3D laser scanning software for Nikon Metrology. He previously worked on critical 2G and 3G telecom software for Siemens and Nokia Siemens Networks. Marc maintains a blog at nuonsoft.com/blog. 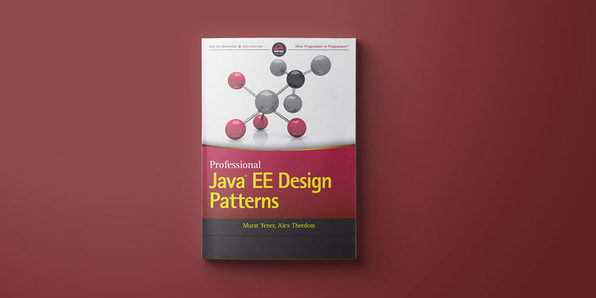 This book is th eperfect companion for anyone who wants to work more effectively with Java EE. As the most popular programming language in the community-driven enterprise software, Java EE provides an API and runtime environment that is a superset of Java SE. Here, you’ll learn how to improve design quality and effectiveness. Murat Yener is an Android geek at Intel working on native and HTML5 mobile apps. He has extensive experience in Java, Web, Java EE and OSGi development. He is an Eclipse Committer, a speaker at major conferences, and a user group leader at GDG Istanbul. Alex Theedom is a senior developer at Indigo Code Collective (E-scape group) and has wide experience developing Java EE and Spring web applications. He has developed microservice-based architectures, ATM software, and e-learning systems in a diverse range of sectors throughout Europe.